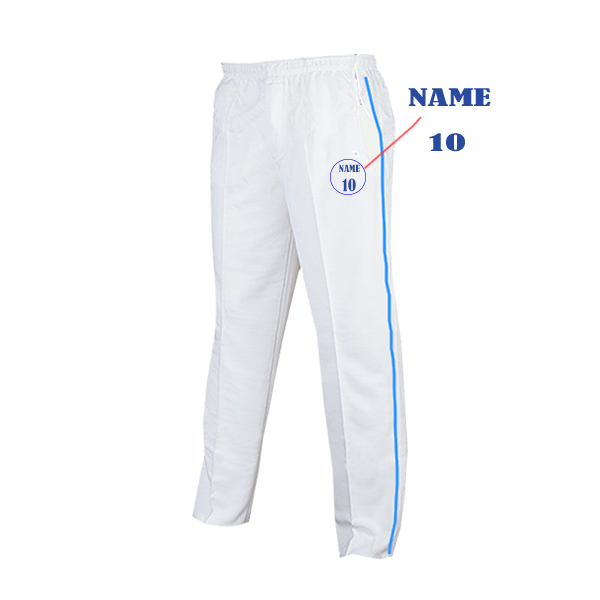 India Kids jersey is great for young cricket fans who are looking to enjoy the cricket game on and off the field. 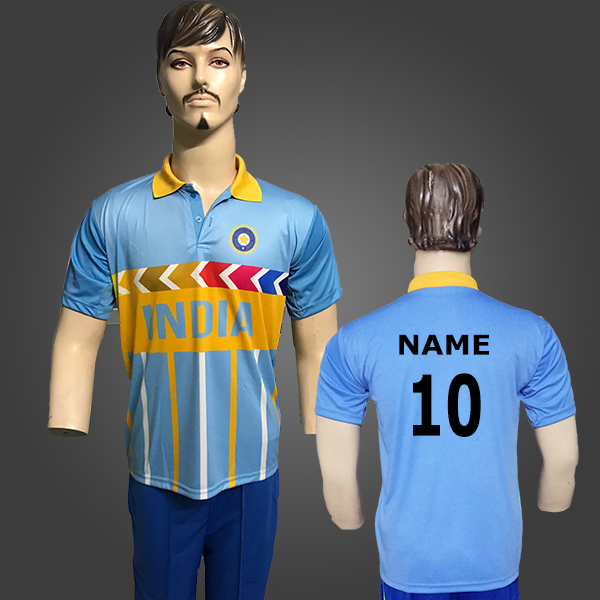 These jerseys are made of dry-fit polyester fabric and are very comfortable to wear in all weather condition. 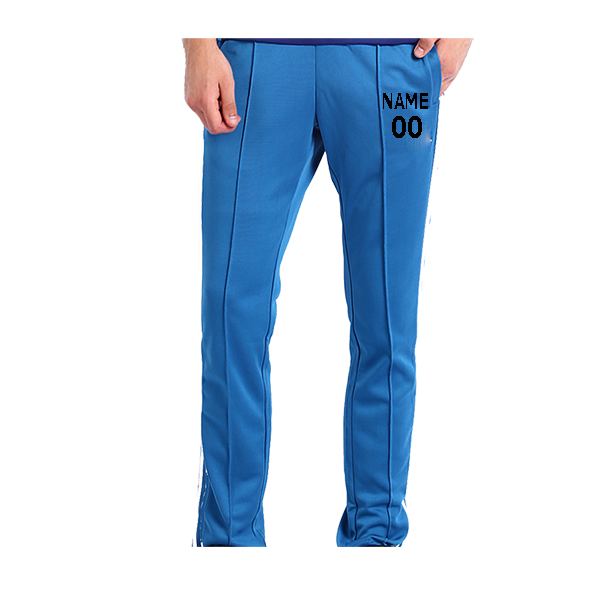 This is a customised product and therefore can’t be exchanged or refunded. 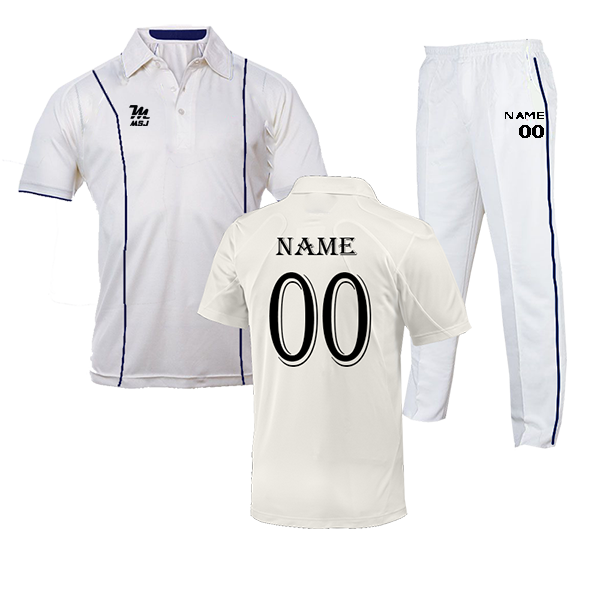 Jersey is looking real cricketer wear, my kid was wear happily, nice work, good quality and quick delivery depends on my need, thanks for one of your colleague who spoke with me.